Woot! Here is another great deal you can score at Target this week! 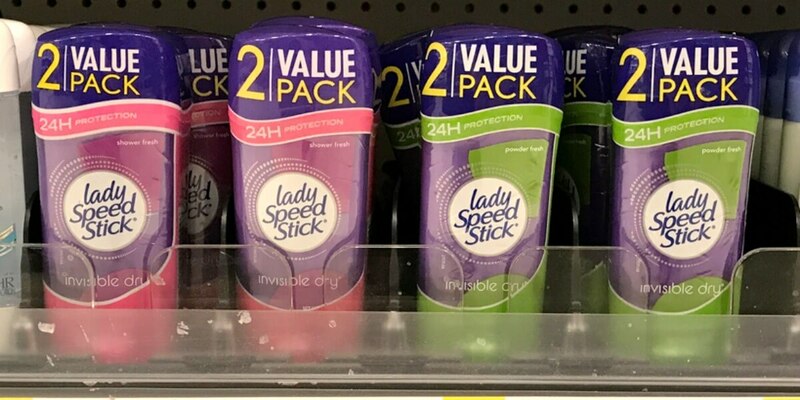 Through 7/29, when you buy 4 Men’s or Ladies Speed Stick Twin Pack Deodorant you will get a $5 Target Gift Card. These are priced at $3.77. After coupons and Target Gift Card we can score 4 of these for just $1.52 each, that’s only $0.76 per deodorant!